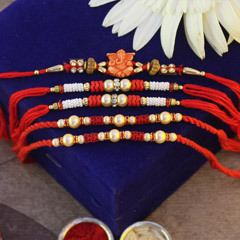 This year do not allow the thousands of miles that separate your brother from you. 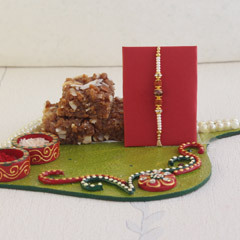 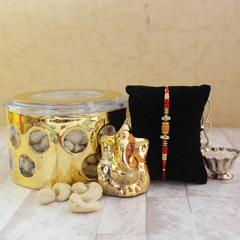 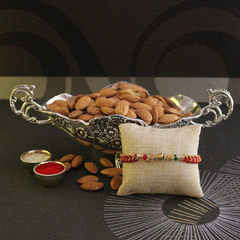 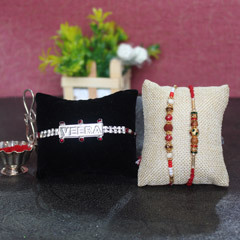 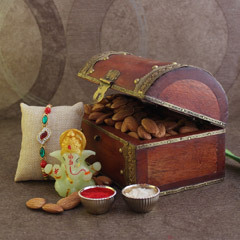 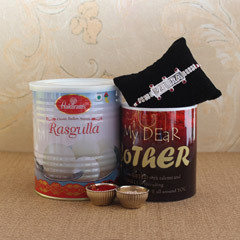 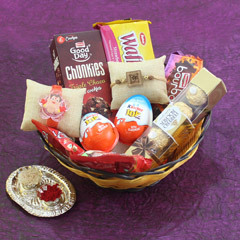 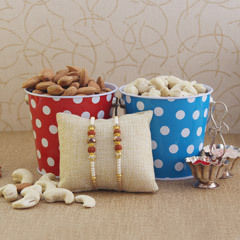 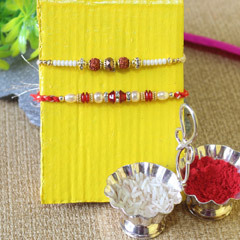 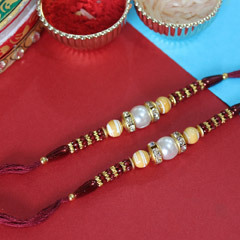 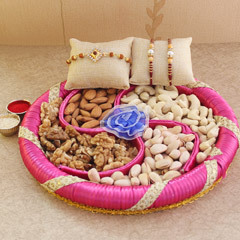 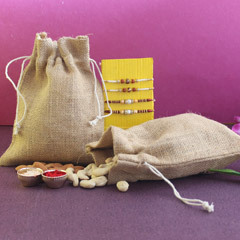 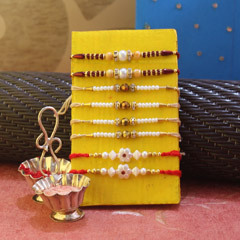 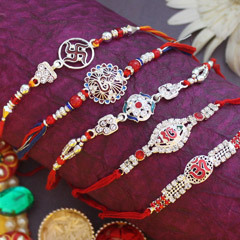 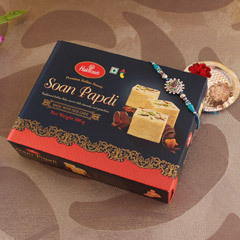 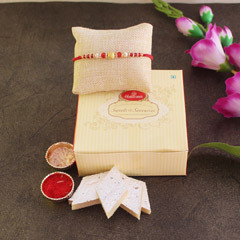 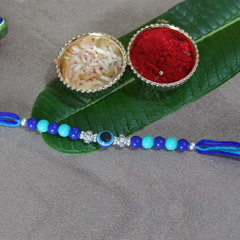 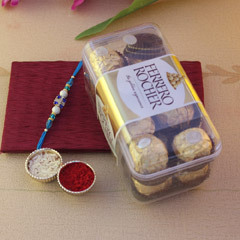 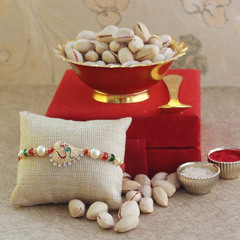 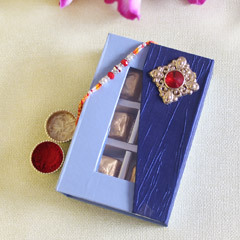 We bring you a selection of exciting Rakhi gift hampers that you can shop from our online store. 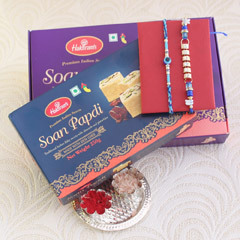 This festive season combines the best Rakhis with the most delectable sweets and arranges for a love hamper delivery to your brother. 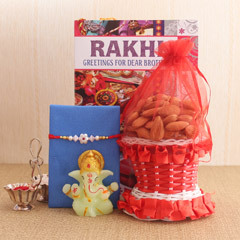 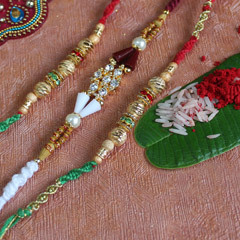 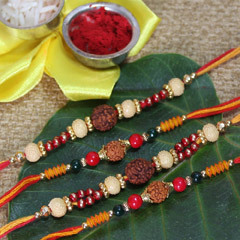 Send Rakhi to Fiji with us and celebrate this special day with your brother in a special way.